Finally, a deal we need and at a great price. With a 15yo pushing 6'2" and still growing, not to mention a hubby who is 6'4", I am always on the lookout for great deals for tall guys. Here is a great one, and much needed for my son who will be traveling to Ireland in March. 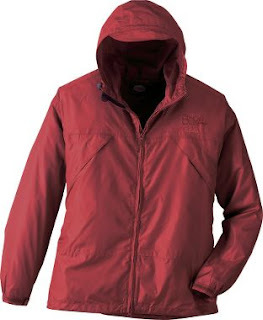 Cabela's Packable Nylon Parka comes in Regular for $9.99 or $14.99 in Tall (Regularly $50-$55). Great deal for my tall guys!